Witness them. Oh god, witness them. God, I want to see that so bad. 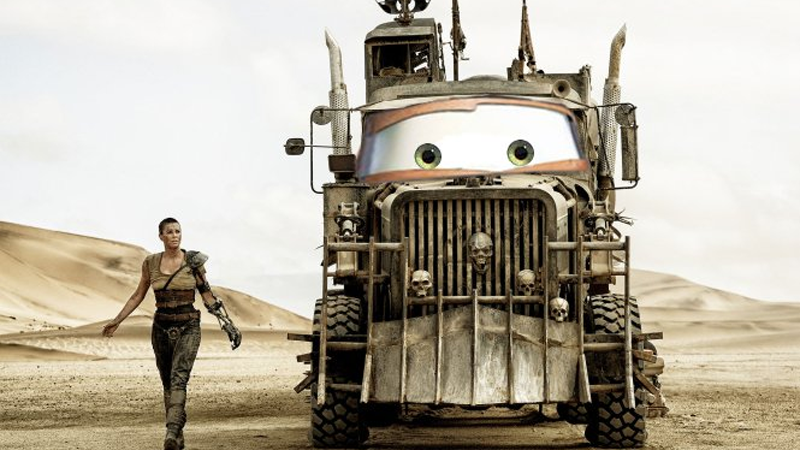 What the Hell Is Going on in Cars 3?